Top UK Travel Bloggers - 30 of the Best UK Travel Blogs! 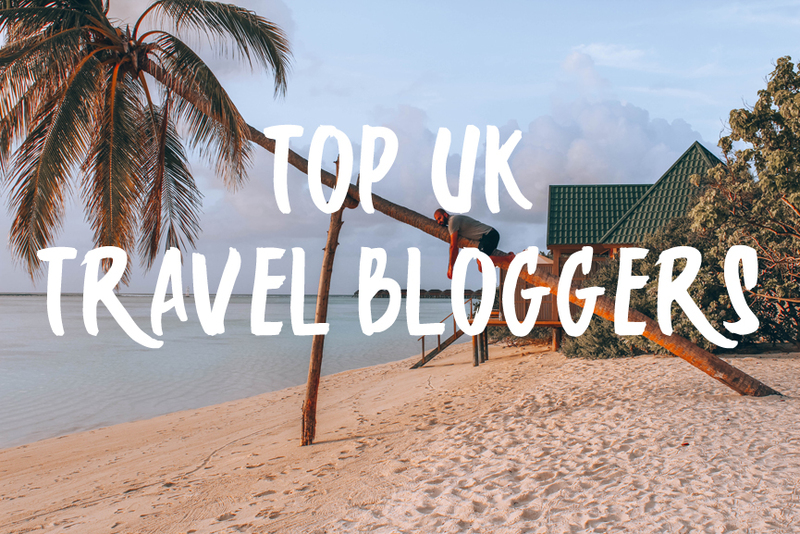 27 Jan Top UK Travel Bloggers – 30 of the Best UK Travel Blogs! 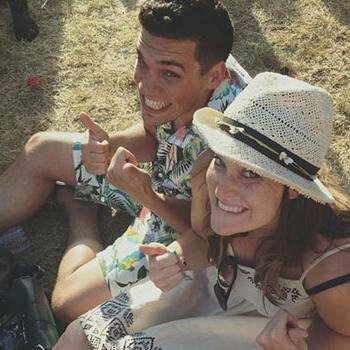 Looking for a UK based Travel Blogger? Well look no further. We compiled a list of our favourite best UK travel bloggers based in the UK. Not all on the list are from the UK originally but are based here now. Gap Year Escape, Amar Hussain, started in 2009 and documents an nine year, seven continent, 50 country adventure. 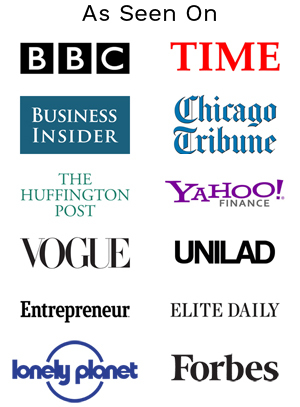 Now based in London, the site has been featured on numerous publications such as BBC, TIME, Buzzfeed, Business Insider, Lonely Planet and Vogue. Over the last eight years Gap Year Escape is no stranger to press trips and has worked with brands such as Osprey, Berghaus, Kiwi Experience, Mojo Surf, Eurostar and Hurtigruten. 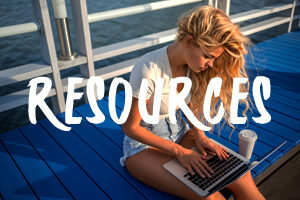 Becky is a semi nomadic traveller but otherwise the UK-based owner of Global Grasshopper – an award winning blog and resource for independent travellers. She is also joined by a team of self-confessed travel snobs and together they’re embarking on a journey to unravel the secrets of the world’s most unique, under-the-radar and beautiful places. Whether you are a backpacker, a flashpacker or just prefer to holiday away from the crowds, they offer everything from uplifting photography, guides and stories from their collective journeys all over the world and inspiration for the road less travelled. Looking for a top UK blogger, look no further than Global Grasshopper. Jenny Lowthrop, freelance writer and voracious traveller, shares her globe-trotting adventures with readers on her blog, She Gets Around. With a focus on dating in different cultures and volunteering around the world, she offers readers a unique perspective on how – and why- to travel. 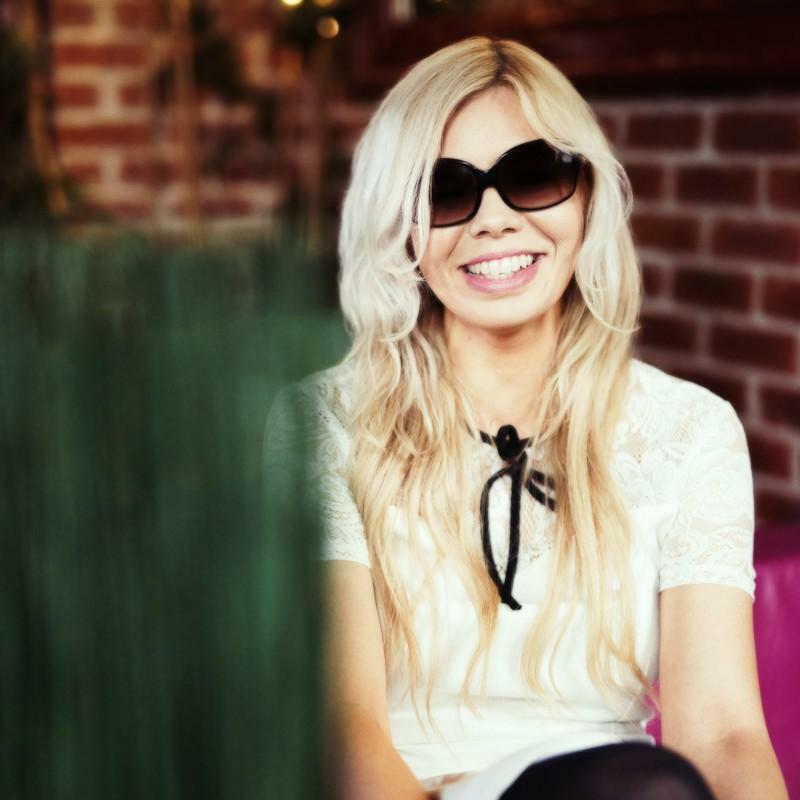 Designated as a DTourist by Double Tree Hilton, she’s also partnered with RoomAuction, and VisitDenmark.com lauded her as 2013’s Blogger of the Year. 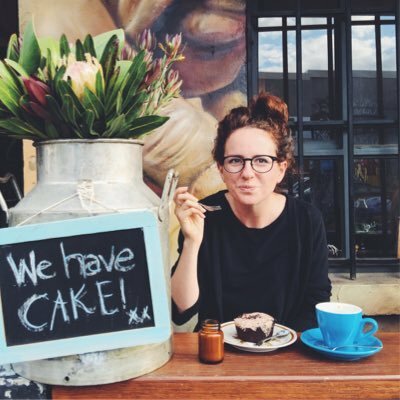 She Gets Around is one of the best UK travel blogs out there. Victoria grew up in Manchester, England, and graduated from uni with a degree in broadcast journalism in 2008. Not ready for a 9-to-5 job, she traveled to Australia and Bali. The Pommie Travels blog, started in 2009, detailed her travel to 48 countries over the years. In 2016, she settled in London, but still takes short trips. Victoria’s worked with brands including Panasonic, Qatar Airways, Finnair and the Hong Kong Tourism Board. London-based journalist Lucy’s female-centric travel blog, Wanderluce, chronicles wellness, food, beauty, and her many visits to destinations near and far. She’s explored Sri Lanka, Thailand, Jordan and countries throughout Europe. Her approach to travel emphasizes comfort, with trips to local stores, landmarks, and restaurants. She edits the blog Girls vs. Globe and contributes to Live, Share, Travel, Express Travel and Lonely Planet Traveller. She also works with companies such as Traverse and Travel Dudes. Helen quit her day job in 2009 to visit Africa, and she’s been addicted to travel ever since. 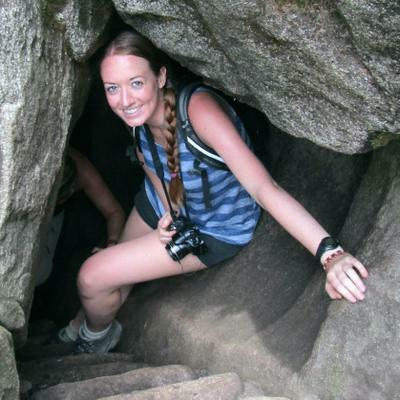 She created the blog, Helen in Wonderlust, in 2013, to share her African adventures. In 2016, she formed Helen in Wonderlust Tours to offer fun trips emphasizing everyday life in Africa instead of the usual pricey safaris. Yahoo named her one of the top 15 UK Travel Bloggers to Watch in 2015. Antonia works in travel PR, and Pete works in Travel Products and Marketing, and they’ve visited over 50 countries (individually or together), including Germany, Egypt, India, Australia, Indonesia, Finland, and Morocco. Their blog, Compass Chasers, offers vivid first-hand accounts and photos of their experiences, along with travel tips and packing lists geared for different destinations. Learn how to travel all over the world with insider’s tips from Pete and Antie. Winner of Best Travel Blog in the 2016 Bloggers Blog Awards, Pack Your Passport features the writing of Beverley, a freelance copywriter and social media consultant based in Leeds, UK, obsessed with books, travel, and flat whites. After graduating from Leeds University, she moved to Australia and then New Zealand, then spent 3 years in London before returning to Leeds in 2016. 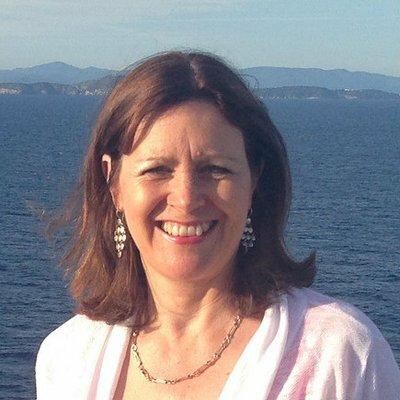 Beverley has worked with Tourism Ireland, Hilton Hotels, Visit Wales, Basel Tourism, Ice Lolly Holidays, and LUMIX and focuses her writing on solo city breaks and personal travel stories. Jess Gibson is a luxury travel expert from Yorkshire, who devotes her time to seeking out the most stylish destinations all over the world on her blog, The Travelista. Whether you like the mountains, the tropics or the city, Jess offers travel tips you can really use. The Travelista won a Cosmopolitan Blog Award in 2015 and received recognition as a Top 10 Luxury Travel blog from Vuelio in 2016. Jess’s success has been featured in The Daily Mail, Brides, The Mirror and The Huffington Post. 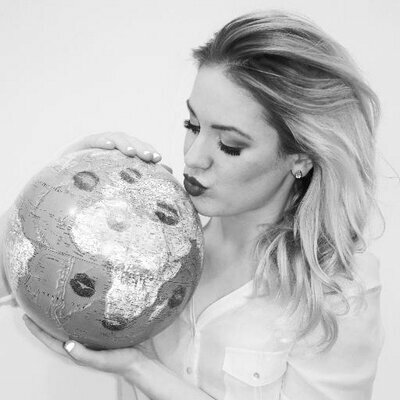 Emily Luxton is an award-winning travel blogger from Weymouth on the south coast of England. Emily calls her travel style “Deep Travel” because she strives to learn about the places she visits – not just take a few pictures and leave. Trips 100 UK travel blogs named Emily Luxton Travels #2 out of all UK travel blogs, and Emily’s blog also received Wanderlust Magazine’s Travel Blog of the Year Award for 2014 and Blogger of the Year at the 2016 Blogger’s Lounge Awards. Ed Rexy, who was named as one of the Top 16 Travel Bloggers to watch in 2016 by Trviago.co.uk, edits RexyEdventures and The Deaf Traveller. Deaf since age five, he’s overcome his hearing challenges with the help of a cochlear implant. Ed’s adventures include snorkeling in Fiji, visiting the ABBA museum in Stockholm, and hiking the Grand Canyon. A former marketing manager, he’s partnered with Hotel.info, KLM Royal Dutch Airlines, lowcost holidays and other travel organizations. The Travel Hacks, seven UK-based travel bloggers, cover stylish but affordable adventure travel to help you make the most of your weekends and holidays. Founded in 2009 by Monica Stott, a mum of two, the Travel Hack blog covers everything from hotels in the Cotswolds to family adventures in France’s charming Les Castels campsites. Get tips on how to travel with a baby, use travel apps, get great Instagram photos, and more. Simon Hayes’ travel blog, Simon’s JamJar, is a UK-based adventure travel blog. Simon worked for an SEO/digital marketing agency from 2004-2012, then took time off to go to South America, China, New Zealand and Australia. He then founded his own digital agency, and now blogs about traveling part-time. Simon’s JamJar won the Best Male Blog title at the lowcostholidays.com Travel Blogger Awards, and he also writes for Wanderlust, Ski Club Great Britain, and other sites. Family travel blog Taylor Hearts Travel focuses on affordable, stylish travel with your baby or small children. Char Taylor, the founder of Taylor Hearts Travel, travels all over the world with her baby boy and offers tips for parents traveling with their tots. Char also features a travel competition round up on her blog and writes for UK blog, The Travel Hack. Taylor Hearts Travel has partnered with KLM, Virgin Holidays, Kimpton Hotels and Restaurants and others. Sabina, the founder of Girl vs. Globe, was named one of 2016’s bloggers to watch by Journalist on the Run. Born in Czech Republic, she spent her teen years in Austria and now lives in Scotland. Much of her life has been spent traveling to exotic destinations, as well as the U.S. and Europe. Her blog, (which also highlights food and fashion for female travelers) been featured on TripAdvisor, Huffington Post, and the Christian Science Monitor. Neil’s a backpacker who still finds time for budget travel adventures even though he works a full-time job in London. He discovered traveling in 2005 after teaching sports in South Africa. He’s volunteered in India and Sri Lanka, traveled around Europe by train, and has visited Thailand (one of his favorite countries) twice. He’s documented his travels on his blog, Backpacks and Bunkbeds, since 2010. Neil has partnered with MSC Cruises, HostelBooker.com and Tourism Ireland, among others. Flora Baker, a devoted traveler, has volunteered in Lithuania and Nepal, worked in Brazil and taken care of orphans in India. She started blogging in 2012 to share her experiences as a volunteer, consultant (and Spanish language student), and to give travelers advice on aspects of volunteering across the globe. Flora the Explorer has been featured on National Geographic Traveller, Matador Network, and Easy Jet.com. Skyscanner named it the Best Newcomer Travel Blog of 2013. Paul Steele founded the Bald Hiker as a personal travel blog in 2010 to share stories about his hikes throughout northern England. It’s now grown into a multi-tiered travel blog with eight contributors, and sections on animals and nature, creativity, food and drink, British travel and world travel. Bald Hiker has received mentions in the Daily Mail and British Airways Video. Paul and other Bald Hiker writers have contributed to Visit Britain, Cheap Flights, and Business Insider. Vicky’s travels began when a long-term relationship ended. She watched the Northern Lights in Norway, skydived in New Zealand and skied in Japan. After working for Hostelbooker.com as a content editor, she got the idea for Vicky Flip Flop Travels. Vicki’s blog focuses on music festivals, and Vuelio ranked it as the ninth best travel blog in the UK for 2016. Vicki has worked with South Africa Tourism, the Havana Club, and others. Since 2010, Laurence and Jessica’s travel photography blog, Finding the Universe, has combined stories of the couple’s adventures across the world with destination guides and travel planning tips. An accomplished photographer, Laurence teaches an online photo course, and Jess is a writer with a Ph.D. in clinical psychology. Laurence’s photography has been featured on USA Today and Buzzfeed. 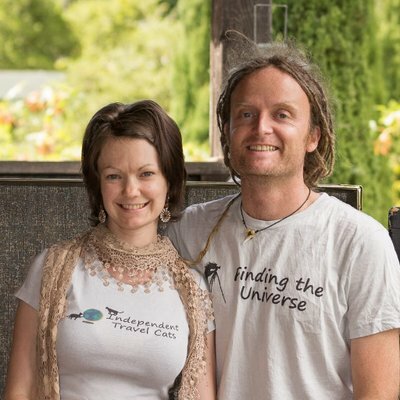 Finding the Universe is ranked as one of the Top 50 Travel Blogs in the world by Travelocafé. Heather Cowper developed a love of travel from her parents, who took her on holidays around Europe when she was a child. After getting married, she and her husband settled in Bristol, and Heather began traveling on her own again after her children got older. Her blog, Heather on her Travels, offers free downloadable travel guides, videos, and podcasts. 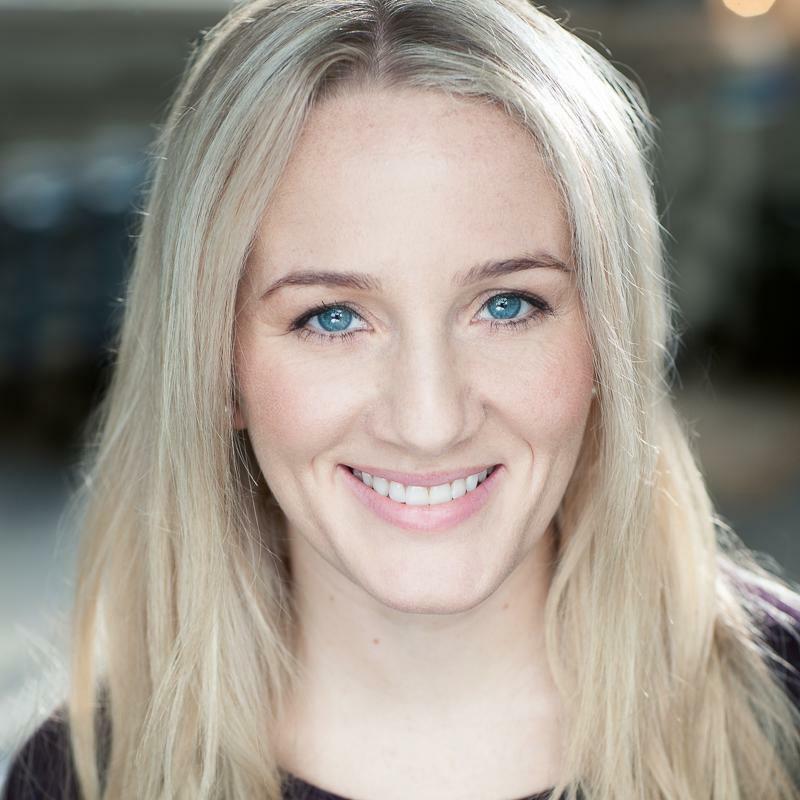 Heather has partnered with JW Marriot, Easyjet, Visit Wales and other brands. Founded in 2007 by California expatriate Julie Falconer, A Lady in London explores hidden gems in and around London, and the author’s travels to over 100 other countries. Julie’s writing and photography have appeared in Time Out, National Geographic, Lonely Planet and Travel + Leisure. She’s one of Instagram’s 20 Coolest Travel Photographers, and Stylist lists her as one of the Most Wanderlust Worthy Women to follow on Instagram. /journalist and Steve is a filmmaker. 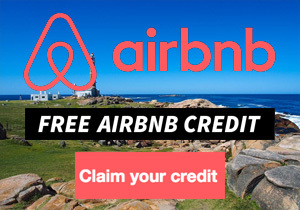 They have an ongoing video series for Expedia called Victoria’s Insider Guide to London, and have worked with brands including Lonely Planet, Visit Britain, Pure New Zealand, and Glamping Hub. Jaillan Yehia traveled all over the world as a child with her Danish mother and Egyptian father. She grew up to work in the travel industry as a consultant, with her own company, Travel Prescription. Her blog, Savoir There, focuses on making the most of any trip, whether it’s a UK staycation or a trip to Gambia, Bali or another exotic location. 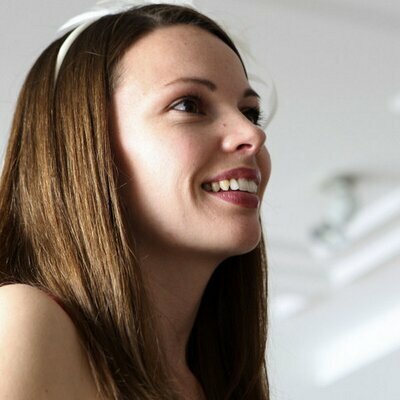 Jaillan is a member of the Travel Bloggers’ Influencers Network, and she’s written for The BBC, Jaunt Magazine, the Good Hotel Guide and Media Week. Few writers know about luxury travel and trends as well as Suze, author of the Luxury Columnist blog. She gives readers tips on hidden gems in countries all over the world and teaches you how to experience luxury travel even if you’re on a budget. Vuelio named Luxury Columnist as one of the Top 3 Luxury Blogs for 2016. and Qosy included in their 50 Best Luxury Blogs and Websites list. Arianwen Morris, a journalist, editor, and Taekwondo blackbelt, started her travel blog, Beyond Blighty, in 2011 after a trip to South America. With a focus on solo adventure travel, she writes about scuba diving in the Canary Islands, freediving in the Philippines, bungee jumping, water rafting and kayaking. She was named the Most Fearless Blogger of 2014 by lowcost holidays and has been featured on Yahoo, TravelTrolley, and Lonely Planet, and has partnered with over 100 brands. Writer/photographer Kathryn Burrington studied zoology and psychology at university, but her career path changed after returning to college to study first graphic design and then photography. She created her blog, Travel with Kat, in 2011, to share her passion for discovering new countries, cultures and cuisines and has since worked with a wide range of brands and tourism boards. Her photography has appeared in many national as well as international publications. She’s a member of the British Guild of Travel Writers and a Licentiate of the Royal Photographic Society. Travel with Kat was featured in the Lonely Planet Pathfinders blog round-up: Best in Travel 2017. Paul Dow is an avid traveler and photographer living in London. He’s written about everything from zip lining in Italy to nightlife in Prague since 2006 in his blog TravMonkey. He offers photo tips for taking better street portraits, how to choose a camera lens, and other tips for budding travel photographers, plus city guides on Dublin, Madrid, and other destinations. Paul occasionally works with travel brands that fit in with TravMonkey’s mission. Jodie Young is a university student studying to be a teacher, but traveling is one of her biggest passions. Her travel blog, The Little Backpacker, details her experiences volunteering in South Africa, road tripping from Melbourne and backpacking in Rio and other cities and other adventures. Jodie has partnered with Big Bus Tours, Expedia, Water-to-Go and other brands. The Flight Case Company named The Little Backpacker one of the 20 Hottest Travel Blogs of 2015. Brenna Holeman has traveled the world since 2006 and visited nearly 90 countries. Her blog, This Battered Suitcase, is a personal account of her trips backpacking across six continents, and she has partnered with multiple travel brands. Brenna’s posts inspire readers to seek out their own adventures, and her blog has been featured in Buzzfeed, The Guardian, and Elle. She has a Master’s Degree in Creative Non-Fiction Writing and is currently working on her first book, a travelogue based on her experiences. Thanks so much for the inclusion! Very honoured to be the list with lots of friends and people I admire! No problem Helen! Thanks for putting out so much great content! Congrats Amar on making the list. There are quite a few blogs here that I have not read before, so also thank you for that! Nice! Thank you so much for including me in such esteem company! Thanks for the include dude! Great list right here! Great peeps!